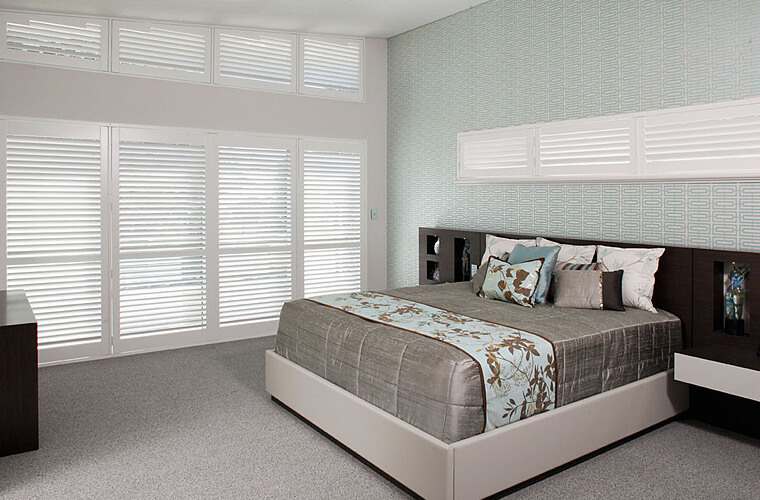 New blinds and shutters are one of the easiest ways to transform your home. 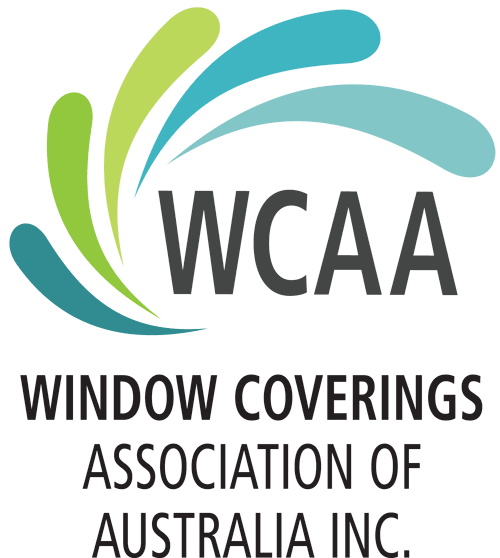 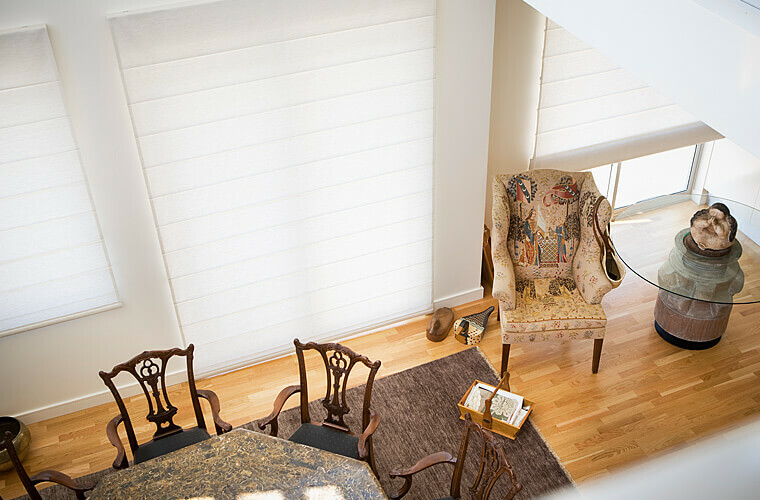 An alternate to more traditional window coverings, they can flood a room with natural light or provide room darkening and privacy. 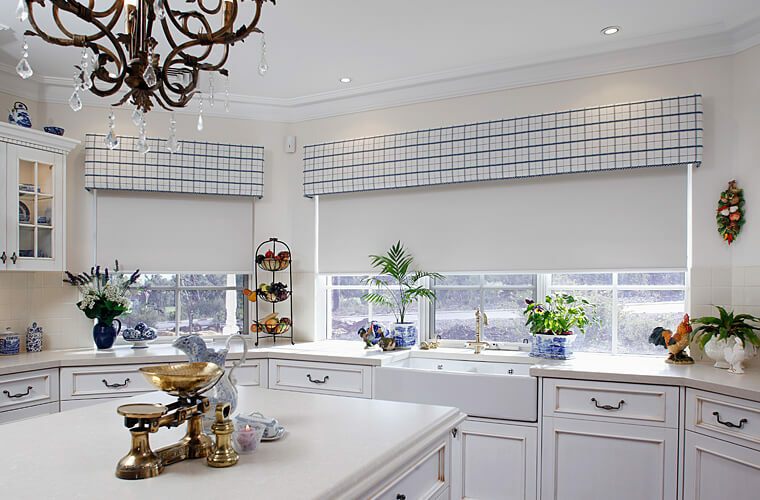 On their own or softened with curtains, blinds are both functional and decorative. 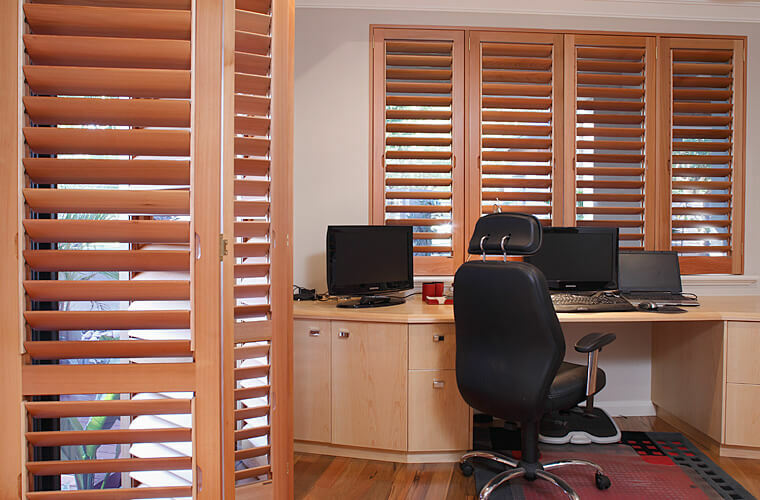 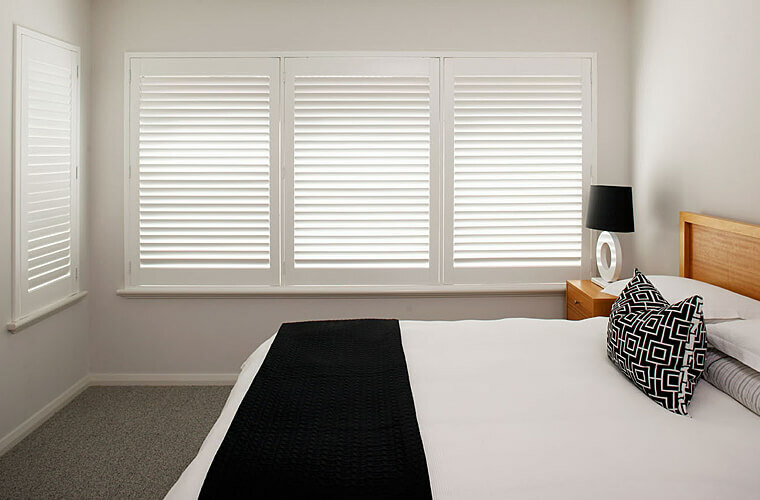 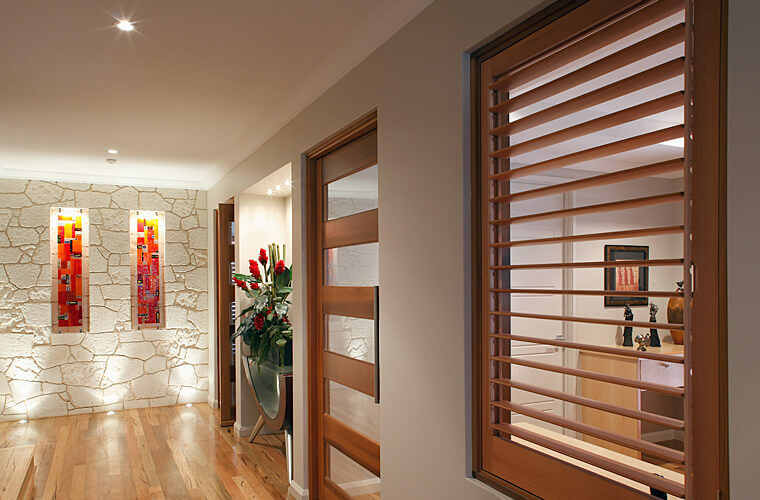 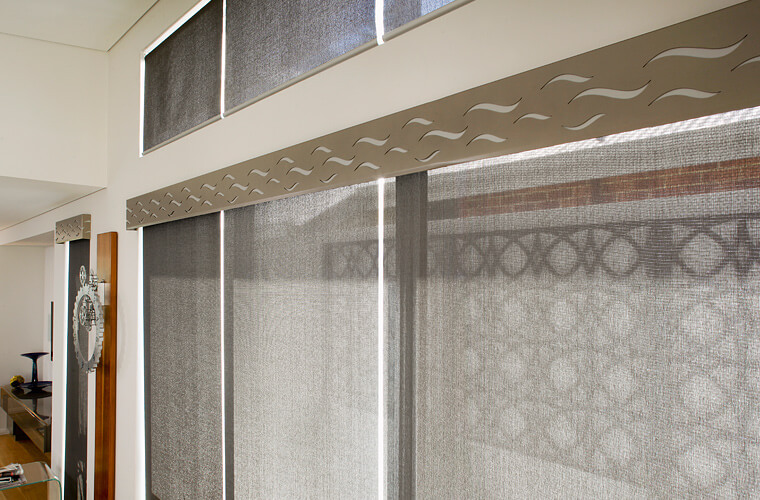 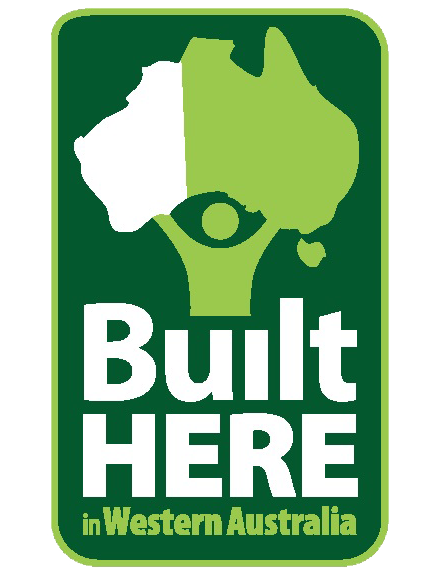 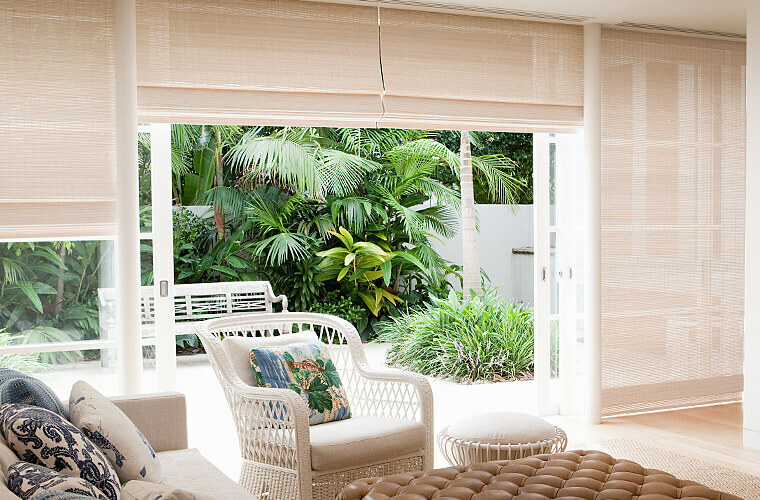 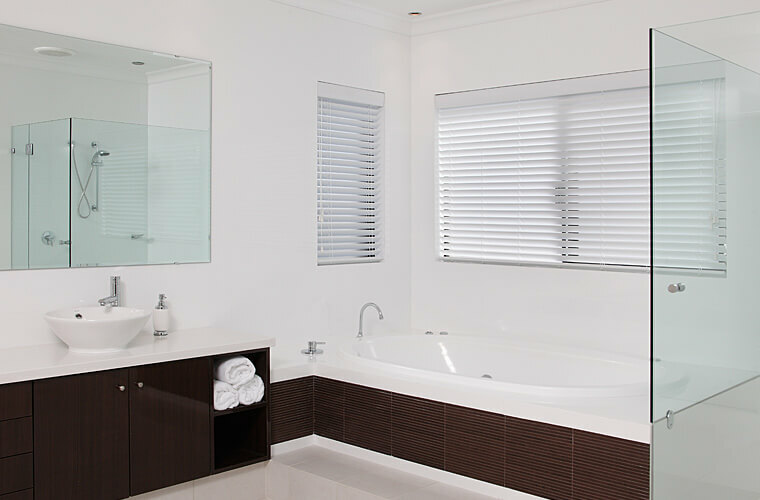 Innovation are a specialist supplier of Verosol blinds & shutters & Peter Meyer blinds throughout Perth.